John Terry is hoping the new signings will be able to show their best form when they return for pre-season in July. 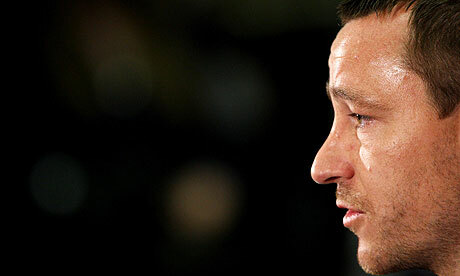 Terry, 30, has seen his fair share of Chelsea tours but admits he never tires of the travel. The captain will lead the side for our four-game tour which takes in three cities - Kuala Lumpur, Bangkok and Hong Kong - and he fully expects Fernando Torres and David Luiz to be firing on all cylinders by the time the trip comes around. Spaniard Torres has taken time to adjust to life at Stamford Bridge while Brazilian David Luiz started well and is expected to be in his country's squad for the Copa America which overlaps with our Asia tour.